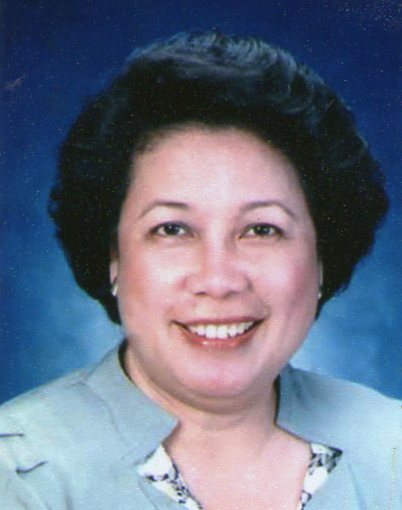 Mrs. Norma O. Ching, an alumna of the prestigious University of the Philippines, has been reaping various academic achievements. Among her well-known accomplishments are a Masters Degree in Business Administration and a Masters Degree in Educational Administration. As a young businesswoman, Mrs. Ching has always dreamed of putting up a school for very young children, hence establishing a successful chain of Early Achievers’ Learning Center (originally known as Granny Goose Play and Learn School) with branches in key locations in Metro Manila. Moreover, she has helped put up and manage a school for special children, the De Novo Special Education Development Center. She was a former officer of the Association for Childhood Education International, Philippine chapter. At present, she is also the President of New England College, a tertiary school offering baccalaureate courses in Nursing, Business Administration, Education, and Information Technology. Mrs. Norma O. Ching advocates that education must be child-centered. She believes that the teacher must know each child and develop appropriate learning activities. That means one must take the time to discover the interest of each child and use meaningful and fun ways in which the child can build up his memory, creativity, critical thinking, language, reading, writing, as well as his large motor and small motor skills. Her school, EALC, is a prime example of her philosophy. It is a center for learning which aims to develop the child’s intellectual, socio-emotional, and physical skill. It is complete with learning materials and equipment appropriate for the holistic development of the child. Mrs. Ching has always believed that education is a legacy, and has been attending various seminars here and abroad. She follows the philosophy that learning is not in any way limited or dictated by age. Her unquenchable thirst to learn has set her apart from other School Administrators. Recently, Mrs. Ching was granted by Daekyo Philippines Inc. to offer Enopi Math and English programs in EALC. She is the franchise owner of several Enopi centers in Metro Manila: Congressional, Del Monte and Sgt. Rivera centers in Quezon City, Greenhills center in San Juan, Binondo center in Manila, and Bel-air center in Makati City. Before becoming a franchisee of Enopi, Mrs. Ching was among the top Kumon Chief Instructors and center owners for eight years. She decided to give it up and switched to Enopi because the latter’s educational philosophy was more similar to hers–a progressive and child-centered approach in teaching and learning.